Understanding the issues that have been encountered at other sites, and the steps that have led to successful resolution of these issues, can provide great help to those considering, planning, or implementing new groundwater recharge projects. 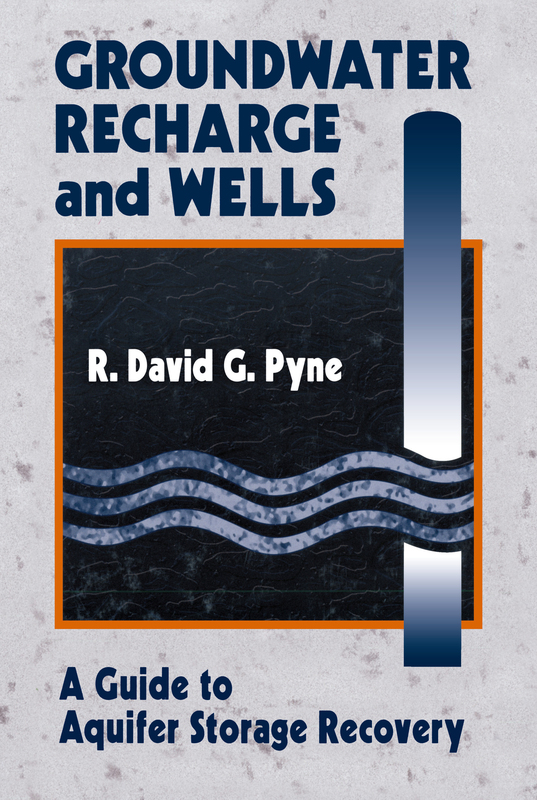 Recent technical advances and operational experience have demonstrated that well recharge is a feasible and cost effective method of artificially recharging natural aquifers. This practical guide reviews the technical constraints and issues that have been addressed and resolved through research and experience at many sites. The book presents aquifer storage recovery (ASR) technology and traces its evolution over the past 25 years in the United States. Procedures for groundwater recharge are presented, and selected case studies are examined. Drinking water quality standards and conversion factors are provided in the appendix for easy reference.